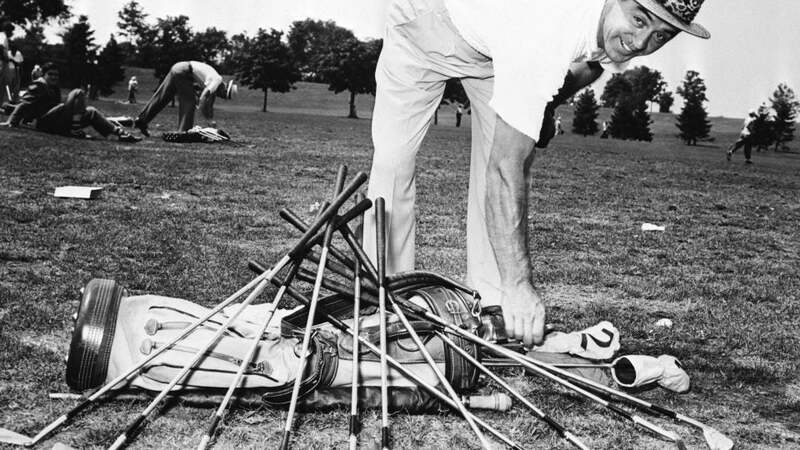 (Original Caption) 8/7/1949-Chicago, IL: Sam Snead, golfdom's leading moneywinner, brought all his irons to the All American Tournament now under way at Tam O'Shanter country club here. Highly favored to capture big jackpot, Sam begin to play aug. 6. 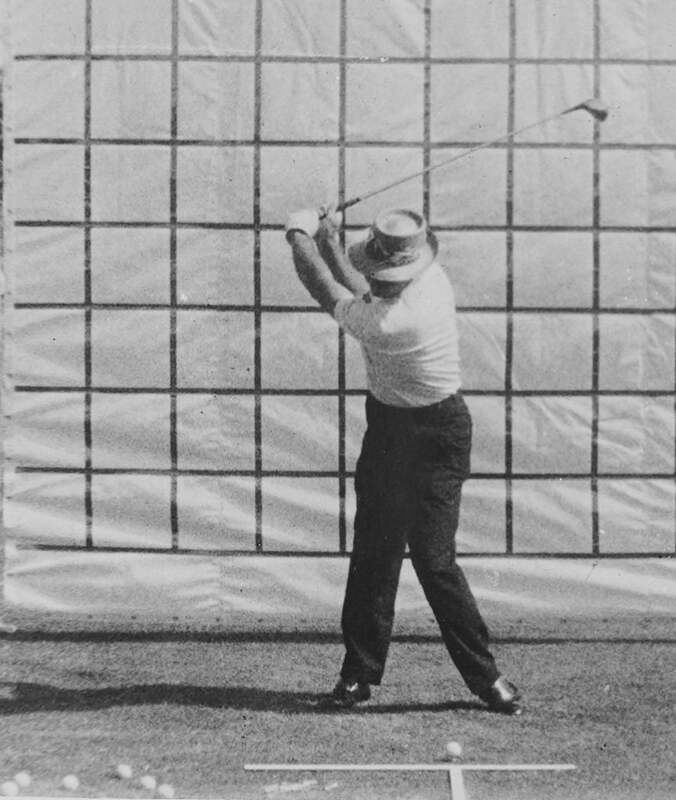 In the pantheon of beautiful golf swings, Sam Snead's move may well be at the top of the list. It's powerful but controlled; smooth but fast; flexible yet contained. 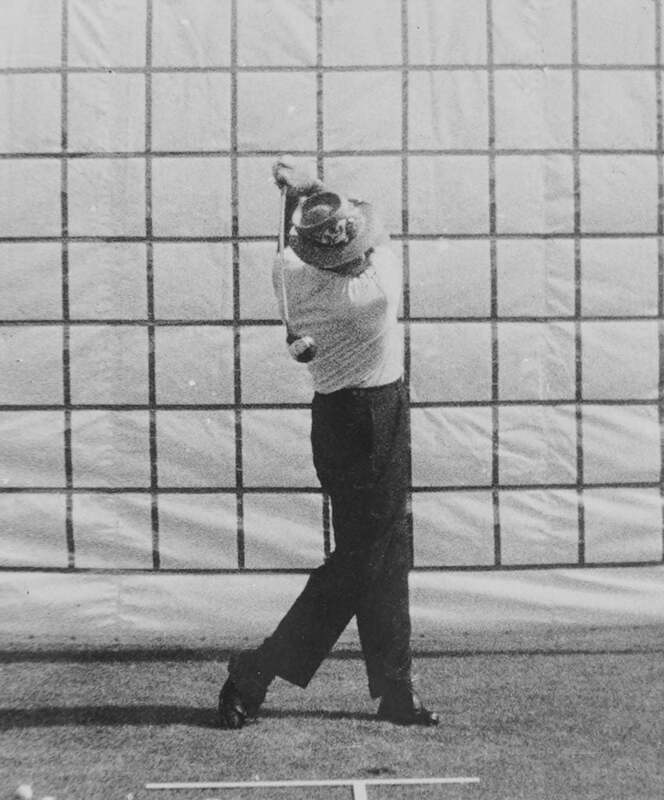 There's a reason why he's won more PGA Tour events than anybody else in history. 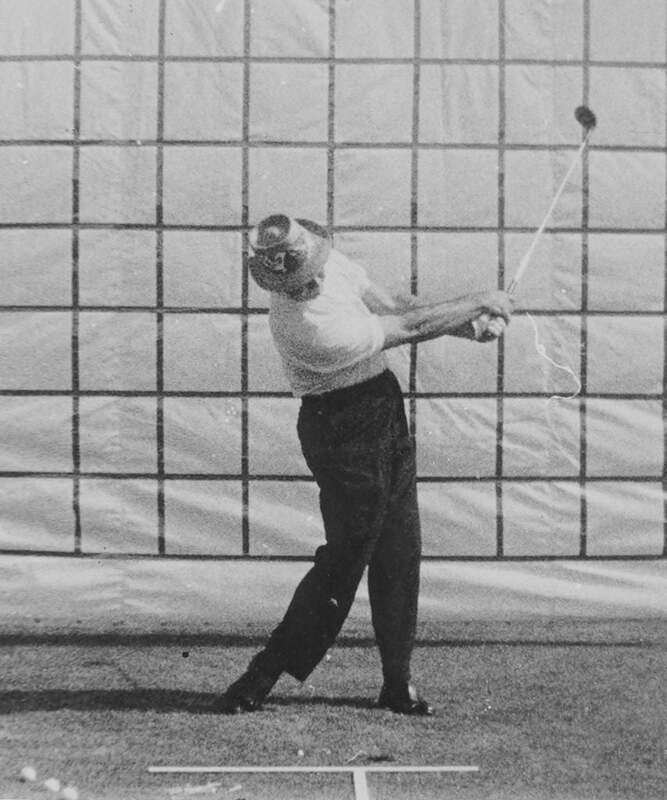 So, why not take a moment this Thursday to throw things back a few years to 1961. 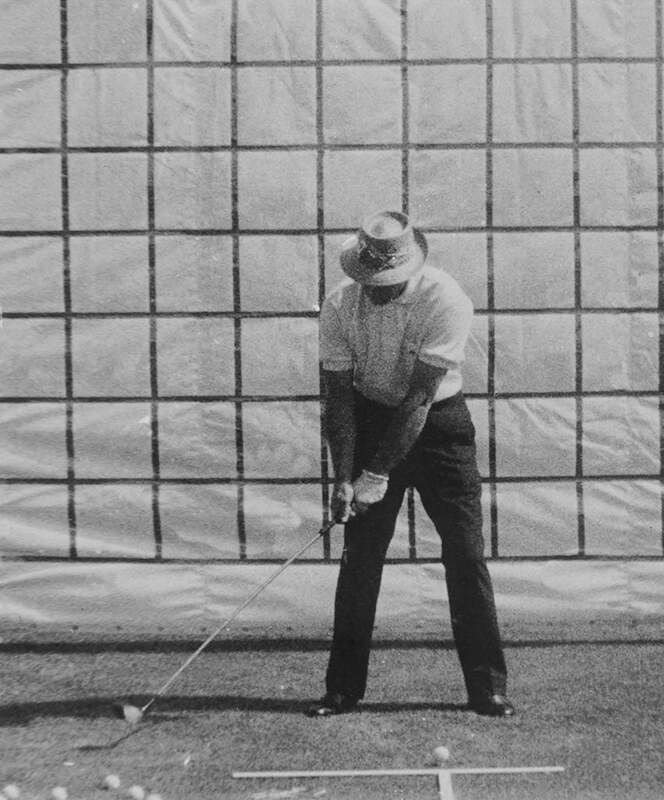 The 49-year-old Snead may have been past the peak of his powers, but his swing was still sweet as ever. Let's break it down. A classic, balanced setup. 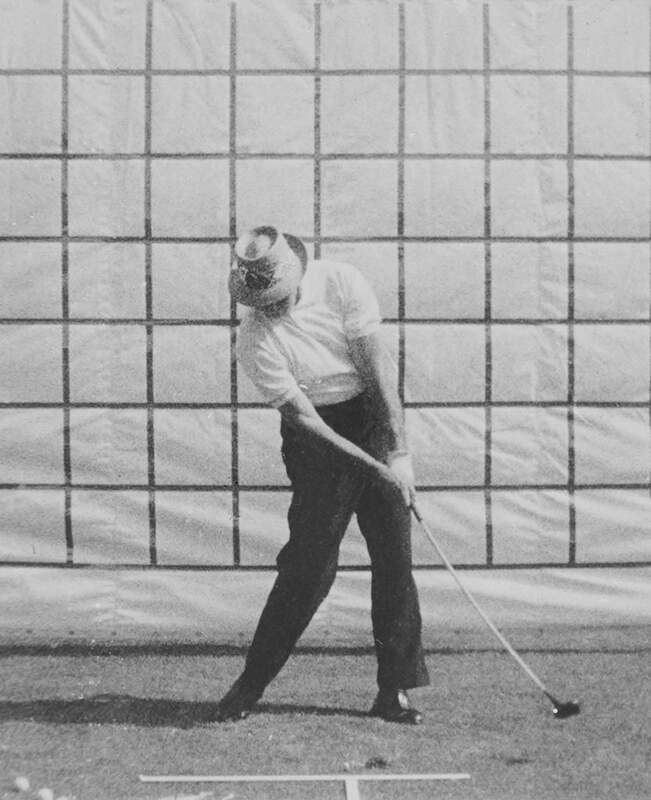 More weight on the front foot than you'll see on tour nowadays. Snead wasn't as flexible at this point in his career, but he still gets into a great position. 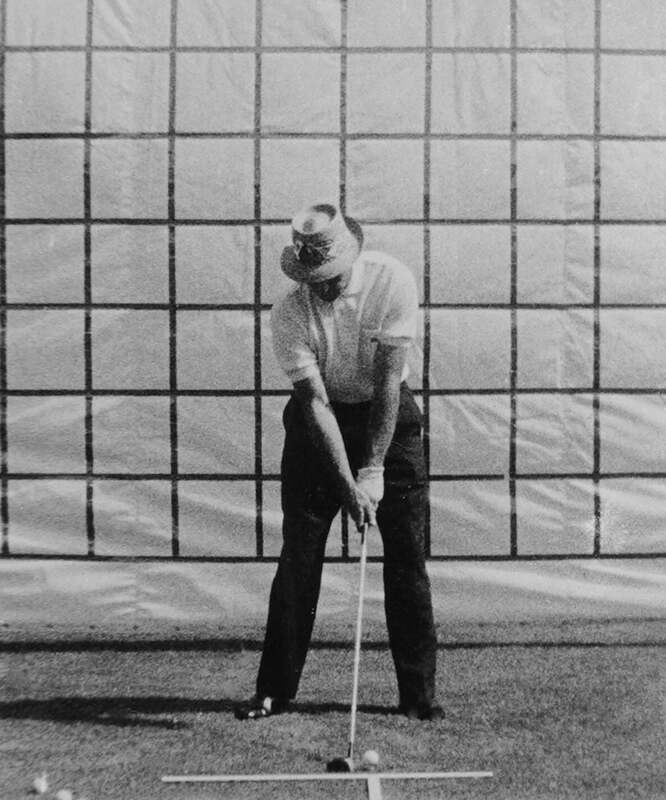 A full release through the ball. 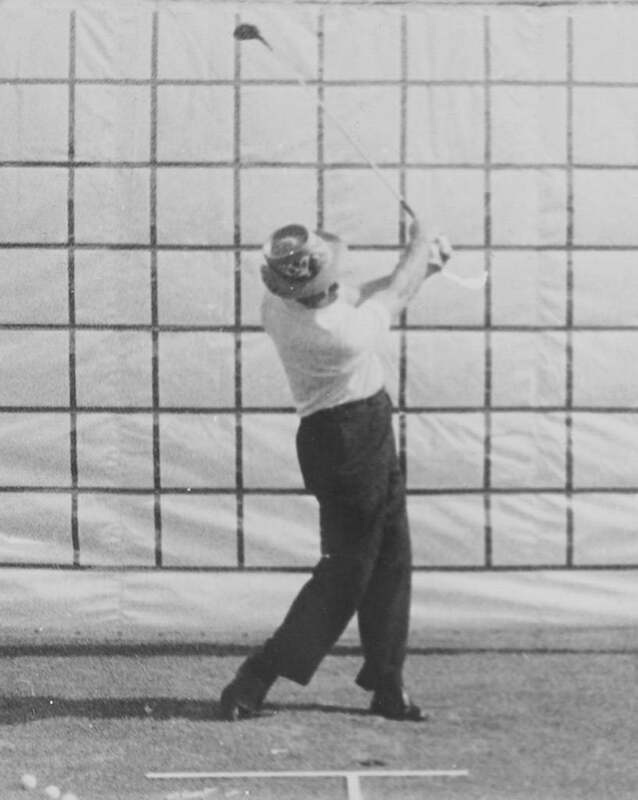 Look at the way his forearm muscles are firing. 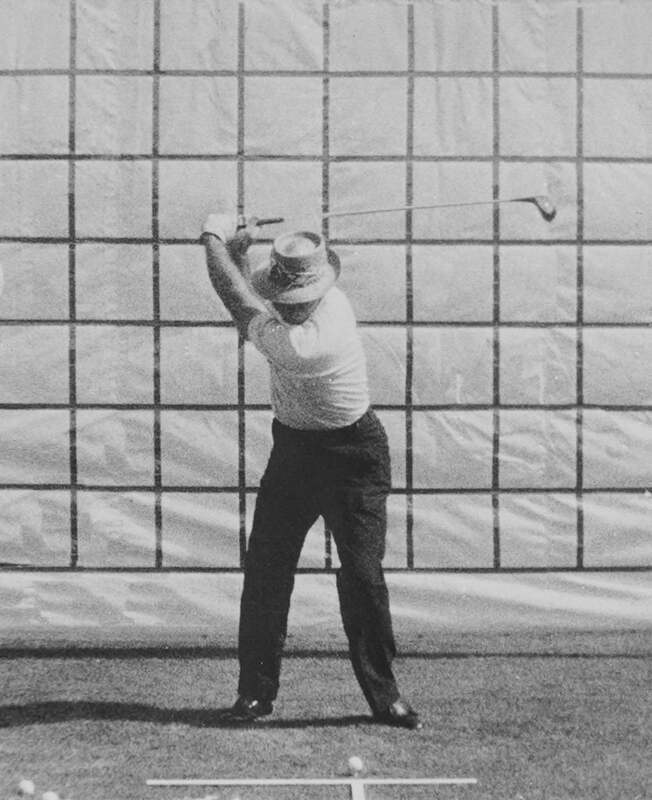 Snead was always a master at releasing the club around his body. 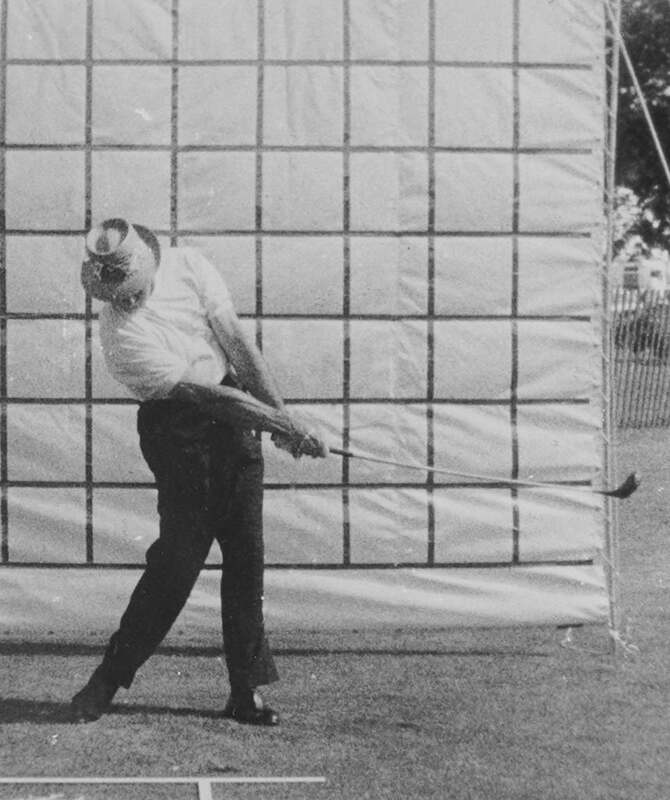 And onto his balanced signature finish.